Zašto nikad nisu održani koncerti nekih velikih grupa u Beogradu? ZBOG OVAKVIH LJUDI KOJI SU POSTOJALI U NAŠOJ LEPOJ JUGOSLAVIJI MI SE POVRAĆA. GOVNA POPUT OVAKVIH SEBIČNJAKA KAKAV JE BIO TONI SABOL NISU OČIGLEDNO JEDINA. ON JE ZNAČI IŠAO OKOLO PO SALAMA, PREBROJAVAO LJUDE I JAVLJAO MENADŽERIMA GRUPA KAKO SU SRBI POKVARENI I PUŠTAJU NEKE SVOJE BESPLATNO NA KONCERTE A NIJE SVESTAN DA JE TIME IZGUBIO I PARE ZA SVOJ DŽEP. STIDI SE GOVNO JEDNO! ZBOG TEBE NISMO ZNAČI VIDELI NEKE OD NAJVEĆIH GRUPA NEGO SMO MORALI DA IDEMO PO JUGI DA BI IH SLUŠALI I VIDELI. KAKVA SEBIČNOST! JEL SI SAD ZADOVOLJAN GLUPANE JEDAN? ZATO ŠTO NISI STRPAO MALO VIŠE PARA U SVOJ DŽEP NISI STRPAO NI ONO ŠTO TI SLEDUJE. DRAGO MI JE NA NEKI NAČIN ŠTO IH NISI DOVEO U BEOGRAD JER BI TAKO ZARADIO NA NAMA GLUPACIMA KOJI SMO HRLILI NA SVE KONCERTE KOJE SI ti ORGANIZOVAO. SRAMOTA I AKO NIJE I AKO JESTE ISTINA. ZBOG OVAKVOG ŠLJAMA ČOVEK POČINJE DA MRZI NACIJE I NACIONALNOSTI. ZAR TO MADJAR DA NAM URADI, PRVO JE ŠTO VAM PADNE NA PAMET. NARAVNO MADJARI ODUVEK MRZE SRBE I OVO SE UKLAPA U TAJ MILJE. BITI TAKO NEODGOVORAN PREMA FANOVIMA NEKIH GRUPA IZ DRUGIH GRADOVA ONE NAŠE VELIKE JUGOSLAVIJE JE ZAISTA POKVARENO I ODVRATNO. TI SI GOSPON TONI SABOL POKAZAO SVOJE PERVERZNO ULIZIVAČKO LICE KAKVI STE VI MADJARI ILI HRVATI ODUVEK BILI. U VAMA NEMA NI TRUNKE ONOGA ŠTO SE ZOVE GOSPODŠTINOM. BITI GOSPODIN ZNAČI PREMA SVAKOM ŽIVOM BIĆU SE ODNOSITI JEDNAKO ŠTO VAMA OČIGLEDNO NIJE OSOBINA. LIČNO MISLIM DA JE TO SA VIŠKOM PUBLIKE BILA LAŽ I DA JE POSLUŽILA ZA GLORIFIKACIJU DRUGIH NACIJA PONIZIO OSTALE, U OVOM SLUČAJU SRBE. KAD SE SAMO SETIM KOLIKO NAS JE GRUPA OMAŠILO ZBOG OVAKVIH SEBIČNJAKA I BEDNIKA ZA ŠAKU DOLARA? NA SVAKOM KONCERTU U BELOM SVETU JE ODUVEK BILO GRUPA NA ČIJIM KONCERTIMA JE BILO MALO VIŠE LJUDI NEGO ŠTO JE PRODATO KARATA I TO JE SASVIM NORMALNO. E SAMO SE NAŠAO U JUGOSLAVIJI OVAKAV BEDNIK KOJI JE TO PRIJAVLJIVAO MENADŽERIMA GRUPA I OVI SU GA ODMAH “POSLUŠALI” I ZAOBIŠLI GLAVNI GRAD JUGOSLAVIJE. KOMLETNA BANDA KRETENA I DEGENERIKA. ZAOBIĆI GLAVNI MILIONSKI GRAD DRŽAVE I DRŽATI KONCERTE PO MALENIM GRADOVIMA JUGE JE STVARNO BILA ABNORMALNA IDEJA. Ovim putem bih se zahvalio gospodinu SRDJANU MARJANOVIĆU učesniku velikog broja koncerata po JUGOSLAVIJI na ovom lepom mada veoma starom članku iz lista REPORTER iz 1981. godine. INAČE POSLE OVOLIKO GODINA NEKE OD NAJVEĆIH GRUPA DOLAZE SAMO U BEOGRAD JER JE TO NORMALNO DA SE DODJE U NAJVEĆI GRAD PA TEK ONDA U OSTALA SELA I PRĆIJU U OKOLINI. AKO STE TU NEGDE GOSPON toni sabol BILO BI LEPO DA TO NOTIRATE U SVOJOJ IONAKO PRIGLUPOJ TINTARI. I NARAVNO TEK POSLE OVOLIKO GODINA VIDI SE PRAVA ISTINA A TO JE DA JE SAMO BEOGRAD NAJATRAKTIVNIJI GRAD ZA MEGA GRUPE A NE SEOCETA KAKVI SU BILI I ZAGREB I LJUBLJANA I SARAJEVO A O SKOPLJU DA NE PRIČAM. ODNOSNO PRVO ĆE TAKVE GRUPE DOĆI OVDE PA ONDA NA MINI TURNEJU PO OSTALIM FEUDALNIM IMANJIMA PREOSTALIM OD JUGOSLAVIJE. At the times of YUGOSLAVIA many groups, orchestras and artists were having gigs there. These concerts were at that time among very few for these parts of the world, because YUGOSLAVIA was surrounded by heavy communist countries. 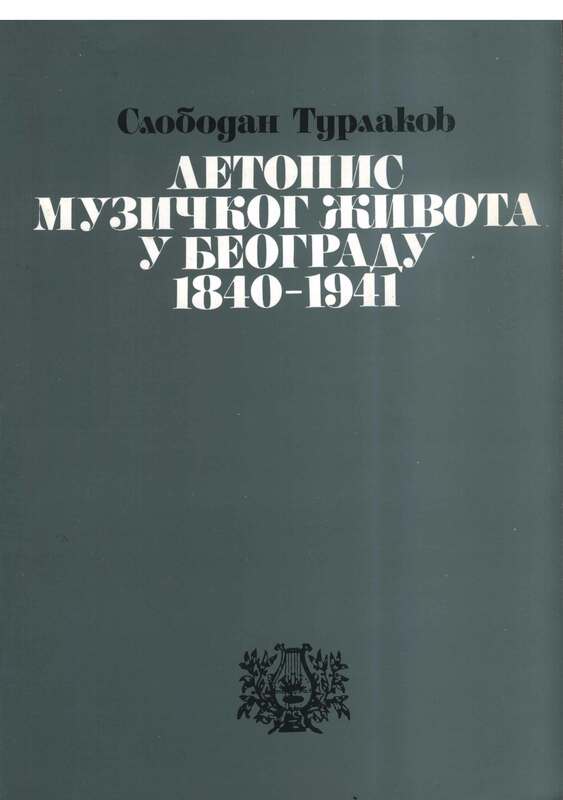 Hungary, Romania, Bulgaria and Albania were under SOVIET domain. That was the golden time for YUGOSLAV recording companies such as PGP, YUGOTON,YUGODISK, DISKOS or SUZY. 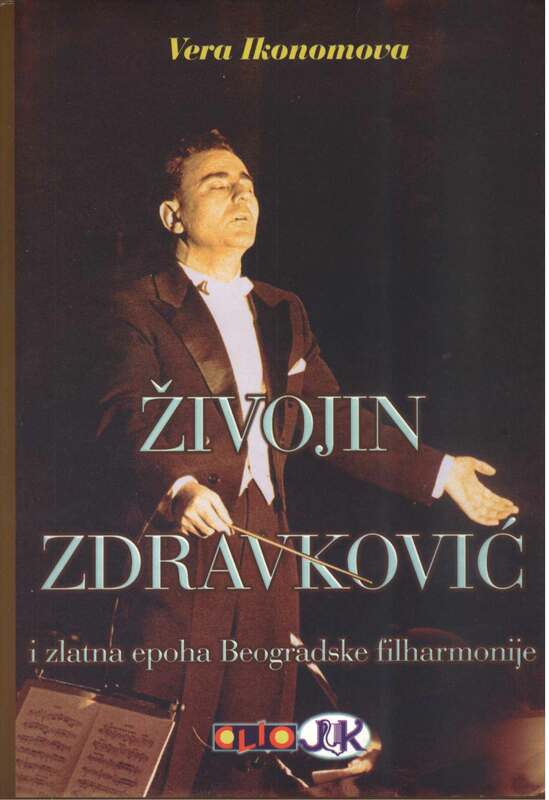 This blog is dedicated to those times of great YUGOSLAVIA and all the concerts that occured then! KAKO VAM SE SVIDJA OVAJ BLESAVI BLOG? Do you like this famous blog?